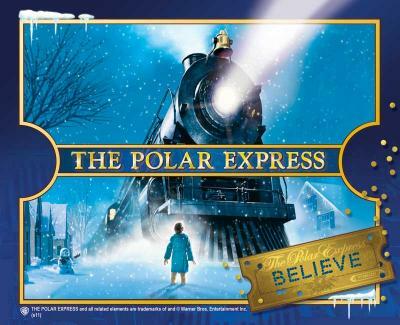 All Aboard the Polar Express is coming to the Texas State Railroad, visit https://www.texasstaterr.com/ or call 877-726-7245 to climb aboard. Have you ever been on a Polar Express train ride? What did you think? Disclosure: I was offered tickets for my family to ride the Polar Express in exchange for this post. All opinions are my own. This sounds so awesome! I bet the kids are going to love it.